Sadly, this promotion has ended. 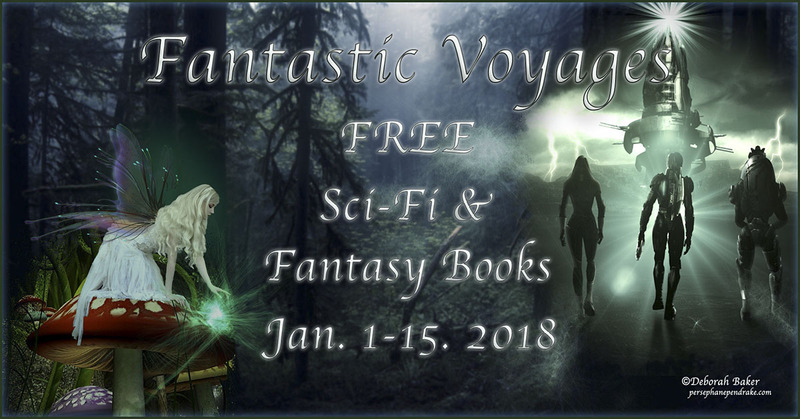 You missed out on this round of awesome Science Fiction and Fantasy freebies! Hope to see you next time! For information about future free books, contact Karen Diem at http://www.karendiem.com.